The Oxypas Carin is a comfortable slip-on nursing shoe. 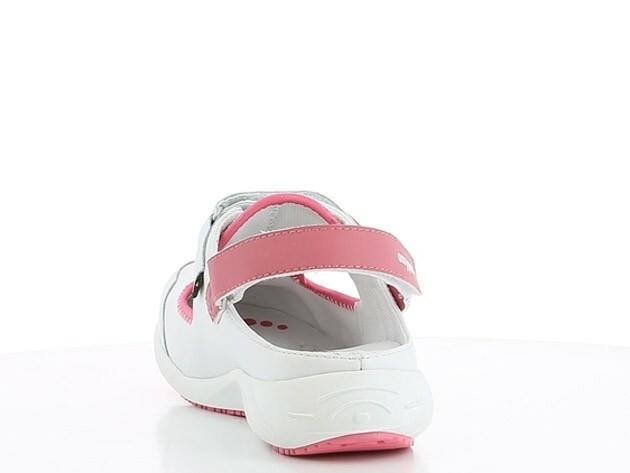 Thanks to its adjustable velcro straps, your feet will have a firm fit. 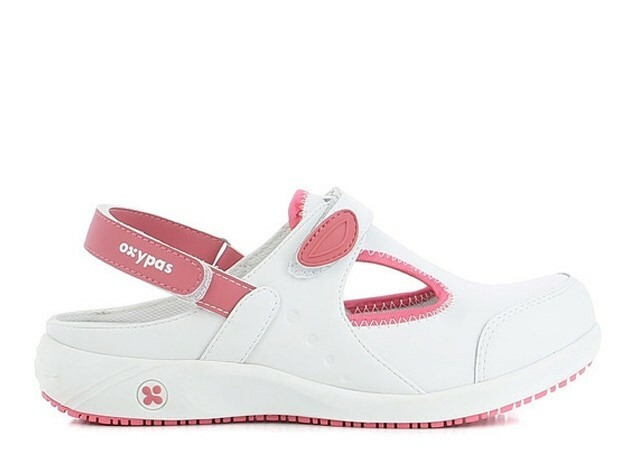 The Oxypas Carin is a comfortable slip-on nursing shoe. 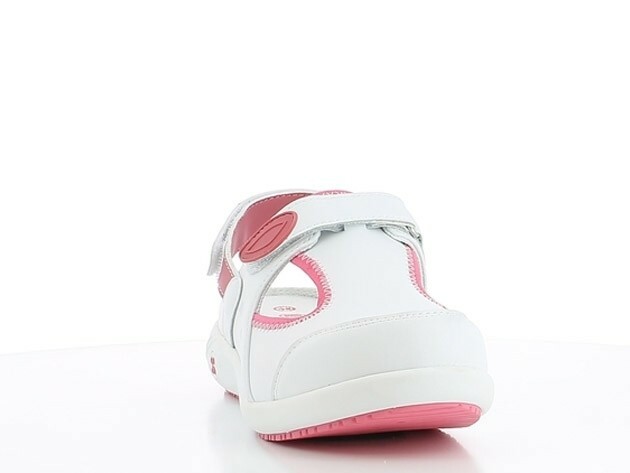 Thanks to its adjustable velcro straps, your feet will have a firm fit. 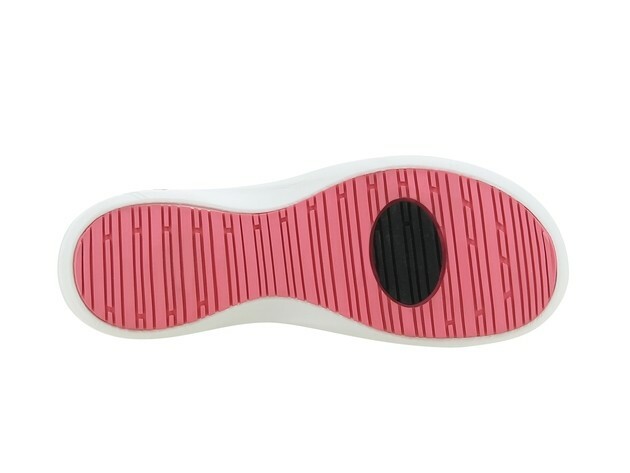 It features an extra protection by a piece of leather on the toes that gives more protection during your work.